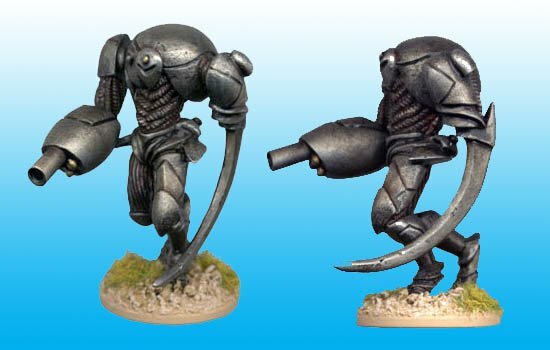 Heavy weapon support for FW36 Grey Aliens. 28mm sized metal figures, supplied unpainted. You get one.